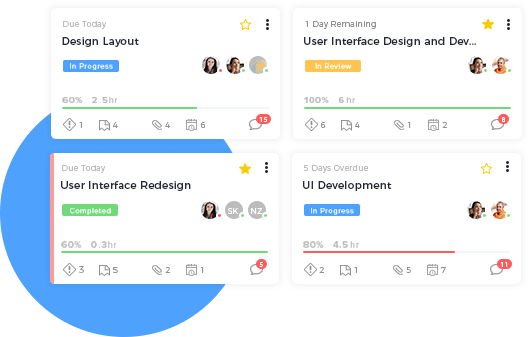 nTask is the platform smart teams rely on to get things done better and faster. Plan your next project better without the need to shuffle between tools. Leverage Gantt charts for a holistic view to your entire project schedule. Monitor time spent on each task for each member through timesheets. Define issues, their severity, current status and prioritize them for your team. Define risks, their likelihood, impact and current status for your project team. Plan and describe the budget for all your projects and keep track. Assess probable risks and their frequency through risk matrix and pie charts. Stay up-to-date with estimates for actual expenses on your projects. Carry out prompt, hassle-free search for created and assigned projects. Stay on top of your activities with tasks that have every detail in one place. Create checklists and list down every activity within your tasks to keep track. Assign created tasks to your team and keep everyone posted. Create tasks and easily repeat them on a daily, weekly or monthly basis. Prioritize every task you create to define urgency for you and your team. Carry out prompt, hassle-free search for created and assigned tasks. Color code tasks with one click to better classify them as per your needs. Easily share information and checklists with outside parties via public links. Make more out of your team meetings with a single meeting management tool. Efficiently document points as meeting agenda and project decisions. Document decisions and key takeaways and share them after the meeting. Send beautiful email invites to your next meeting with just one click. Google, Outlook and more, integrate meetings with everyone’s calendar. Have complete control and flexibility over your account with nTask. Keep track of all activities performed from your profile with activity logs. Files, projects, tasks and more – find everything with powerful search. Manage notifications and how you are notified with a preferences manager. Make your nTask securer and keep unwanted access at bay with 2FA. Students, professionals and executives - nTask makes managing tasks and projects a breeze. Create tasks, assign deadlines, share files and collaborate directly from your task board. 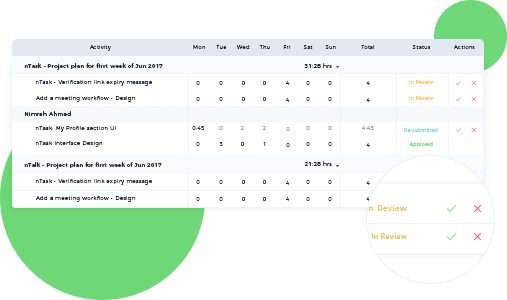 Track and report team performance and let your team sync to deliver success. 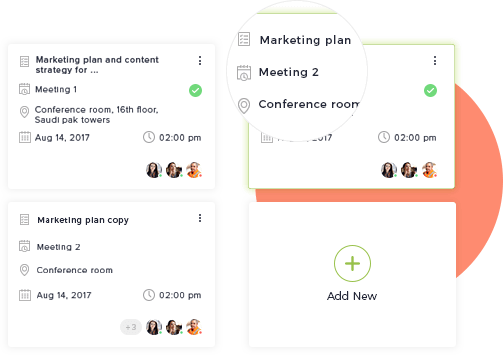 Create meetings, set agenda and share MoMs directly from your meeting board. 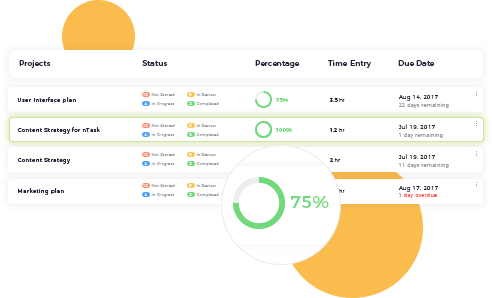 Track progress by the minute and ensure timely completion with timesheets. 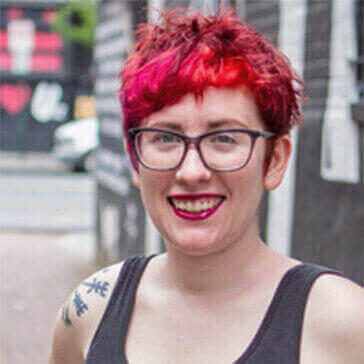 A more high-powered alternative to a Trello or Asana style tool, without having to sacrifice good design.